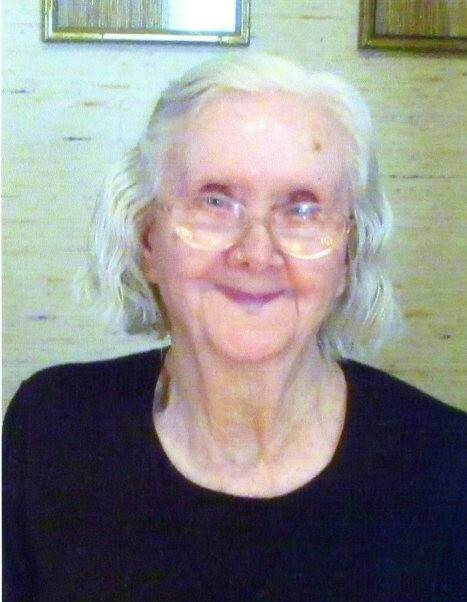 Mabel Correll Lonon, age 93, of Marion, went home to be with her Heavenly Father on Friday, March 22, 2019 at Autumn Care of Marion. Mabel was born in McDowell County on January 29, 1926 to the late Samuel E. Correll and Mary Guinn Correll. She was a member of Faith Tabernacle. Mabel was a strong and independent woman who loved the Lord. Her son, James, was her pride and joy until she received her granddaughter, Monica. She had a very special relationship with her granddaughter. Mabel loved her home place, where she lived for 72 years. Preceding her in death was her husband of 67 years, Jack Edward Lonon. Mabel is survived by her son, James Edward Lonon and wife Sharon; a granddaughter, Monica Lonon of Marion; a special niece, like a daughter, Elizabeth Laughridge; and numerous nieces and nephews. A funeral service will be held Monday, March 25, 2019 at 11:00 a.m. in the chapel of Westmoreland Funeral Home with Revs. Harold Davis and Ray Broome officiating. A private family interment will follow at McDowell Memorial Park. The family will receive friends from 10:00 a.m. until 11:00 a.m., prior to the service, at the funeral home. In lieu of flowers, memorials may be made to CarePartners Hospice McDowell, 575 Airport Rd, Marion, NC, 28752 or the American Cancer Society, PO Box 22478, Oklahoma City, OK, 73123.